Teyana Taylor, Kelis, Amanda Seales, Trevor Jackson, Mack Wilds and more joined NYC to celebrate all things Black fashion, beauty and style! 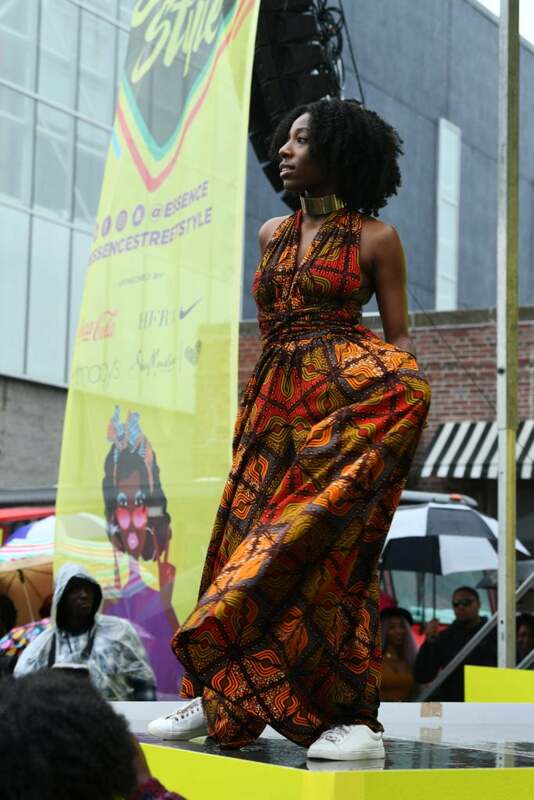 Rainy weather and mild temperatures were no match for the 2018 ESSENCE Street Style Festival crowd. 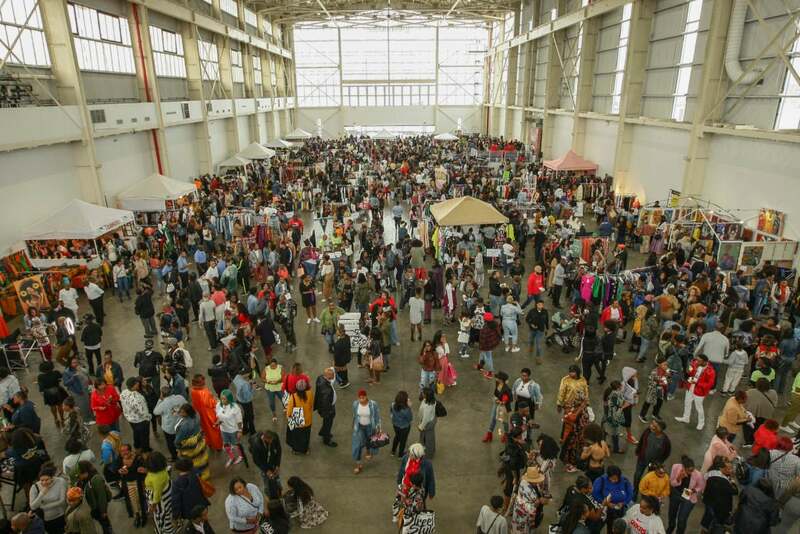 From noon to just after 7PM, thousands of attendees poured into Brooklyn’s Duggal Greenhouse space on Sunday to shop, eat, win prizes, snap photos, enjoy live entertainment and just have a great time celebrating all things Black fashion, beauty and style. In addition, over 80 Black-owned businesses —including our very own ESSENCE Marche vendors—specializing in a range of beauty, apparel, accessories, home goods and food products had a unique opportunity to come face-to-face with consumers eager to support their offerings. 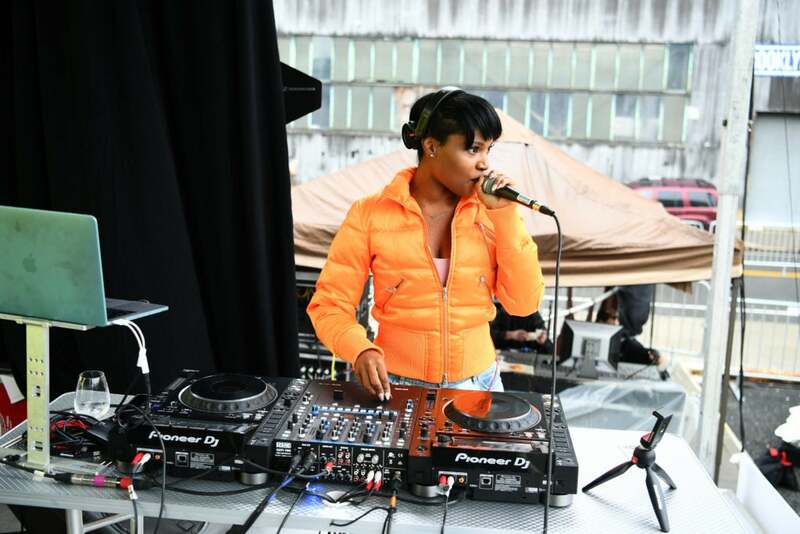 The day kicked off with a DJ set full of playlist favorites courtesy of DJ Olivia Dope, who kept the music going as attendees made their way onto the Street Style grounds and into the marketplace. 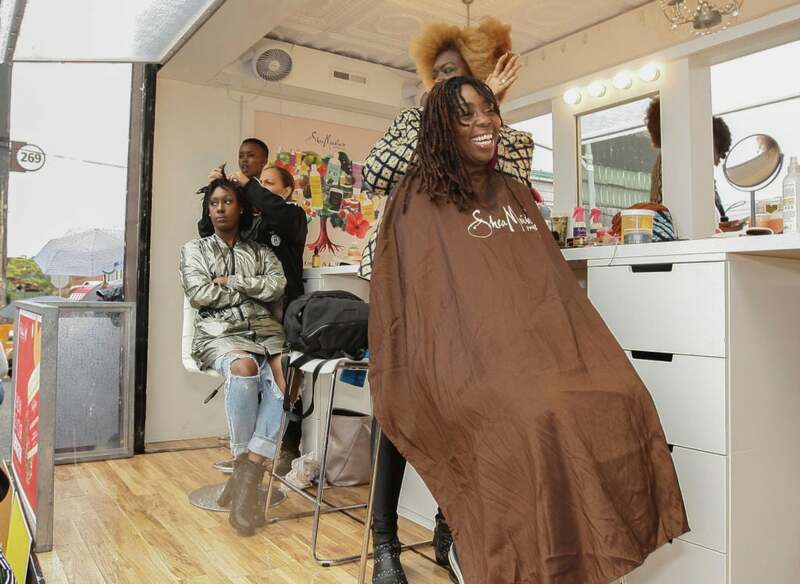 Outside, several food trucks offering a variety of cuisines helped guests keep their appetites satisfied with delicious eats, while Shea Moisture welcomed attendees in for a pop-up shop, where they received mini hair consultations and an opportunity to try out the latest Shea Moisture products. 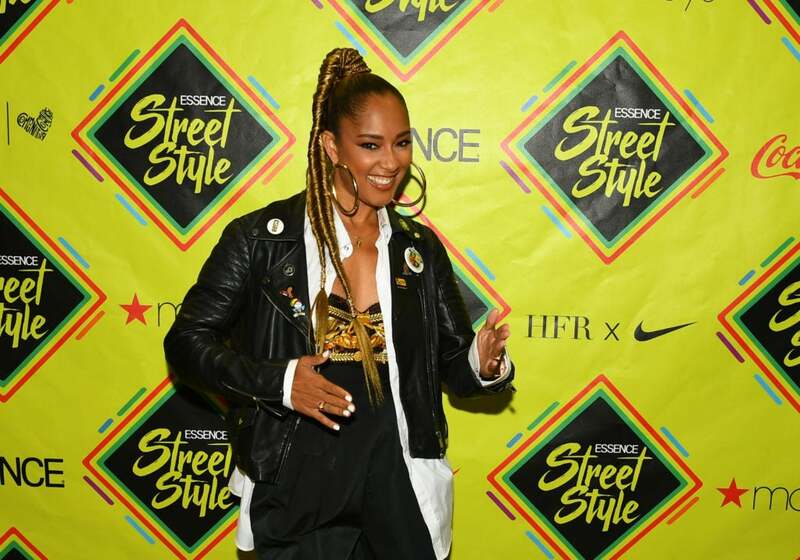 Next, ESSENCE Fashion Director Julee Wilson and ESSENCE Entertainment Director Cori Murray welcomed host Amanda Seales to kick things off and greet the crowd. Seales then introduced ESSENCE Ventures CEO and Shea Moisture founder, Richelieu Dennis, who shared a few words. 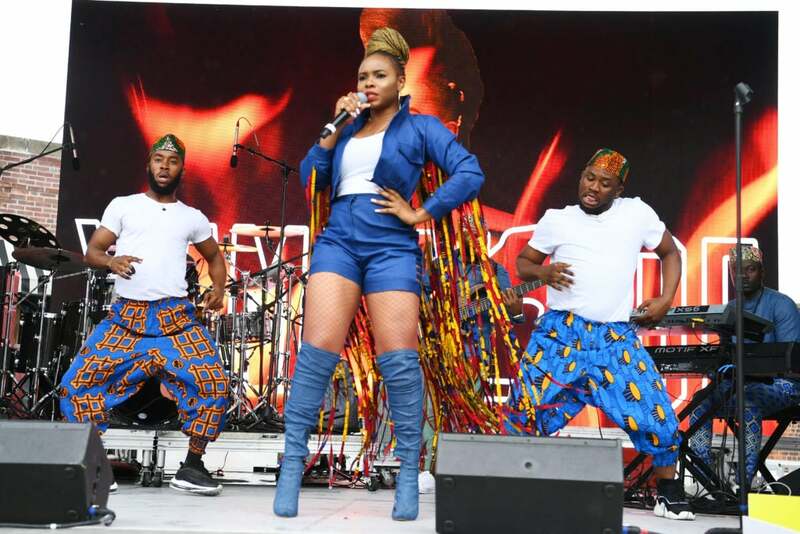 Dennis’ remarks were followed by the first performance of the day courtesy of Nigerian Afropop songstress, Yemi Alade. Several indoor photo opportunities had everyone capturing unforgettable memories throughout the event. 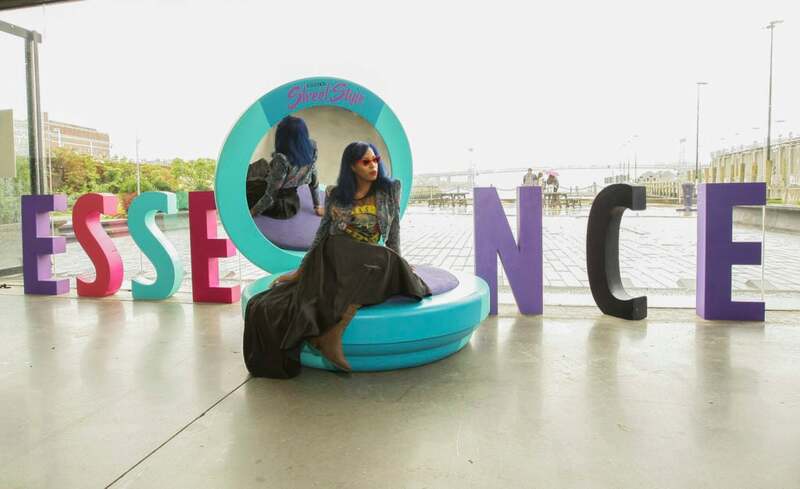 A life-size display of purple ‘ESSENCE’ lettering— complete with a life-size makeup compact —proved the perfect spot to snap a few pics for many attendees. Meanwhile, the Macy’s photo booth allowed Street Style attendees to choose the superlative that best celebrated their personal style while striking a pose in front of a colorful backdrop, just before heading over to try out the latest beauty products from Estee Lauder. 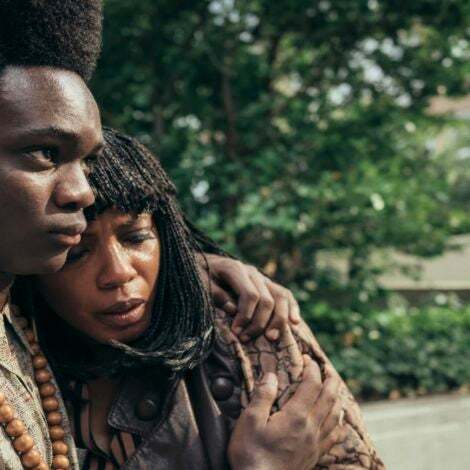 Nike’s “The Strongest” campaign, which celebrates the strength and talent of 16 Black women from across multiple industries as part of LeBron James’ latest sneaker launch, was also brought to life on site at the event. 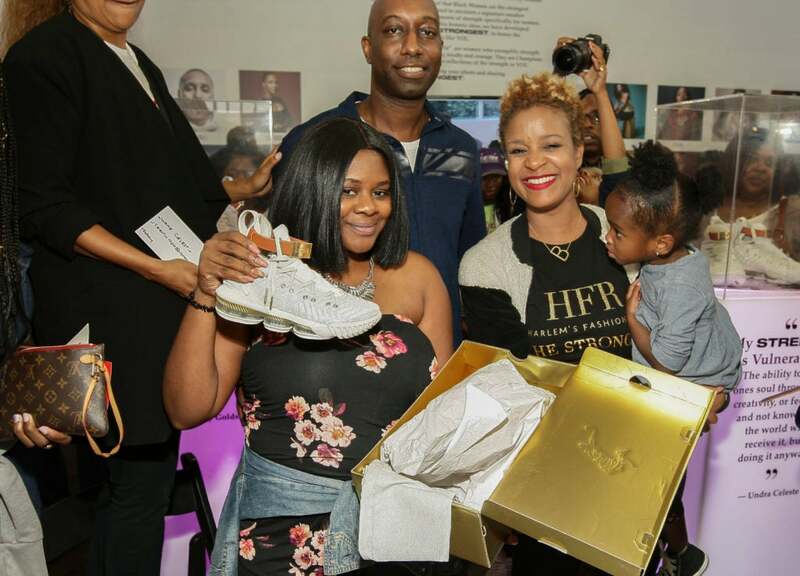 Midway through the event, Nike also gave away a pair of the sold-out signature sneakers, which were designed by Fe Noel, Kimberly Goldson and Undra Celeste. Unveiled at Harlem Fashion Row during New York Fashion Week, the sneakers are the first-ever Nike sneaker designed for women by women. Noel, Goldson, Celeste and Harlem Fashion Row founder Brandice Daniel, later joined Julee Wilson on stage for a chat about the creative process behind the history-making sneaker. 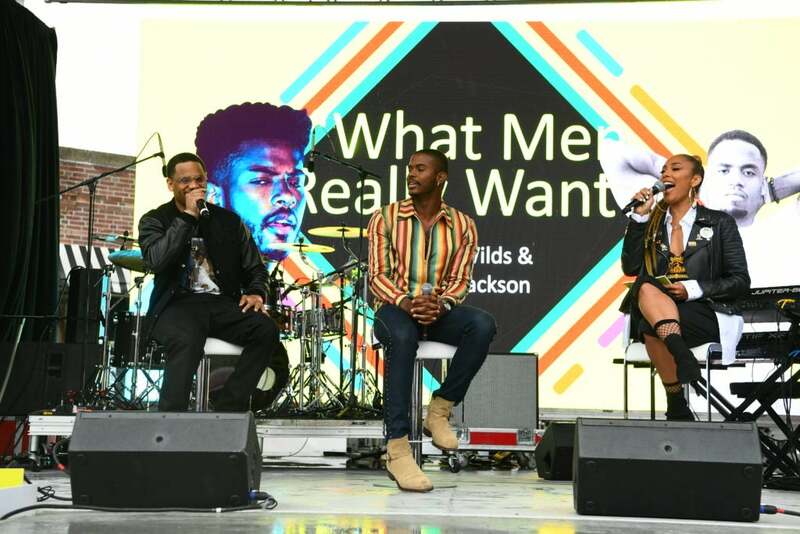 Young Hollywood stars Trevor Jackson and Mack Wilds took a moment to meet with fans before sitting down with Amanda Seales for a brief conversation about the millennial dating experience and more. 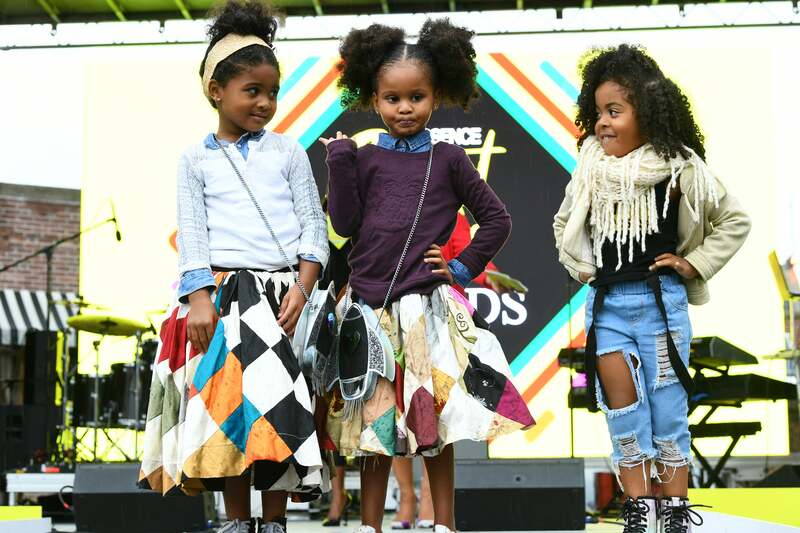 Fashion influencer Kellie Brown was then presented with the Street Style Maven Award, just before DJ Jasmine Solano and model Precious Lee helped Julee Wilson bring the day’s flyest fashionistas of all ages to the stage for the official Street Style fashion show. 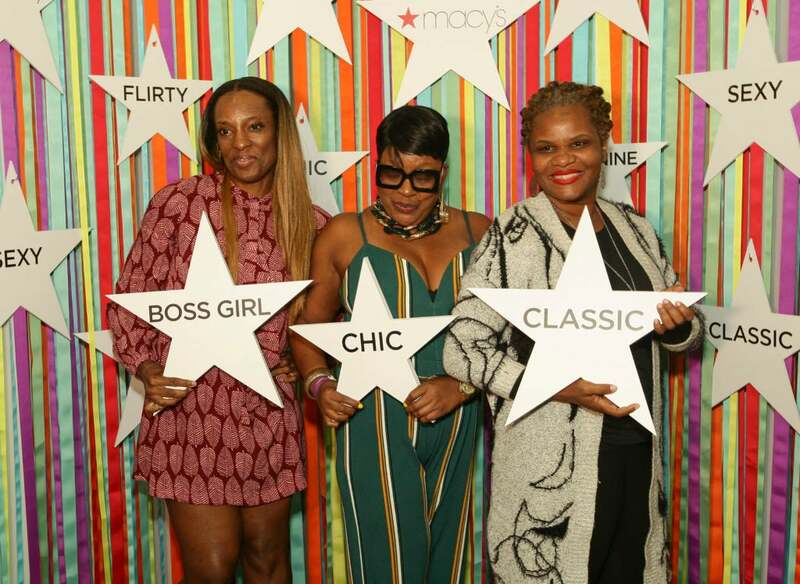 Macy’s also gave a few lucky audience members the chance to put their skills to the test with an on-the-spot “Putting It All Together” styling challenge. Throughout the day, our mini-style stars were treated to face-painting and invited to take part in live drum sessions. 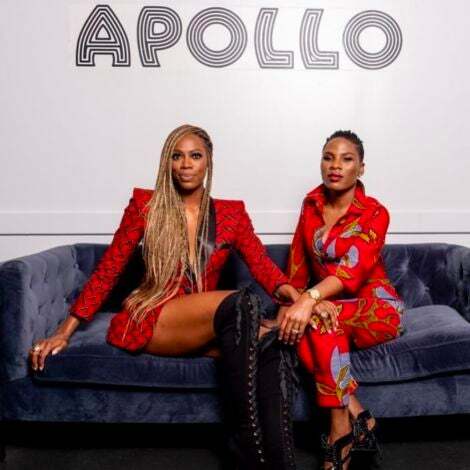 The two most-anticipated moments of the day came courtesy of songstress, chef and style icon, Kelis, and special guest performer, Teyana Taylor. 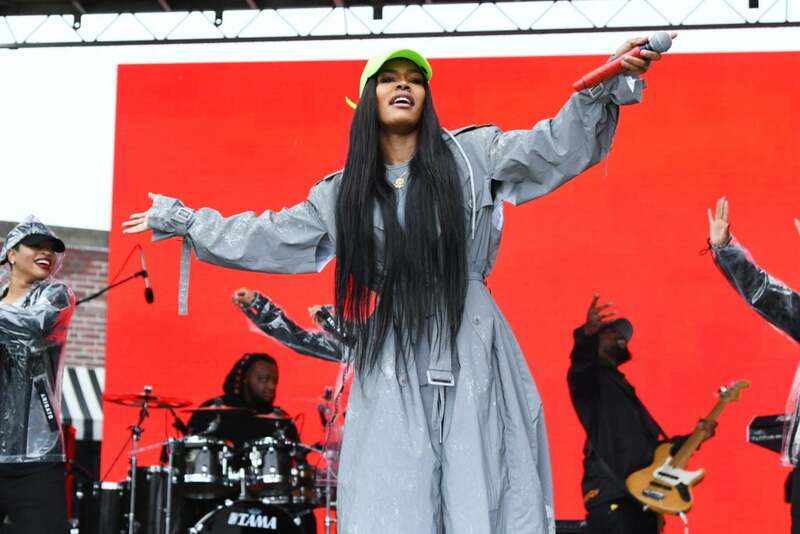 Teyana had the entire crowd singing along as she braved the rain looking flawless from head to toe and delivered a high-energy performance that even included an adorable moment with her 2-year-old baby girl Junie. 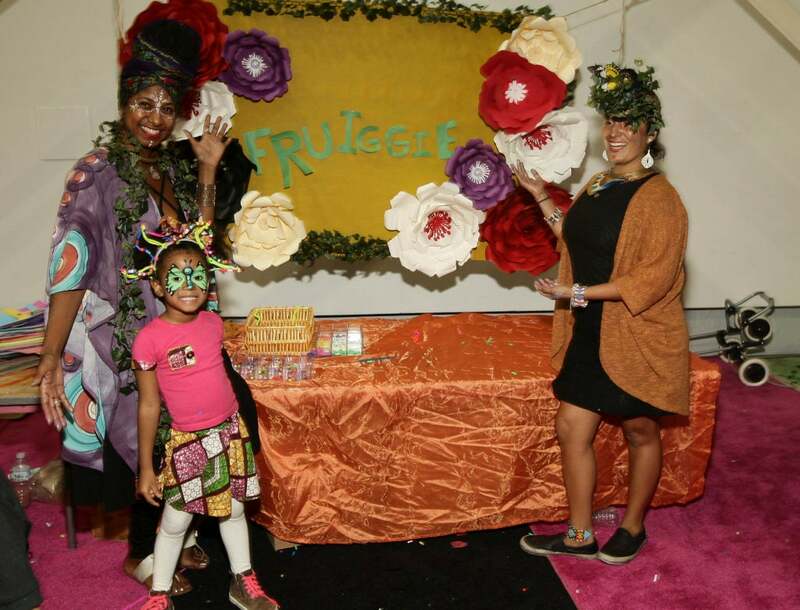 Closing out the event, Julee Wilson and Cori Murray presented Kelis with ESSENCE Street Style Disruptor Award. 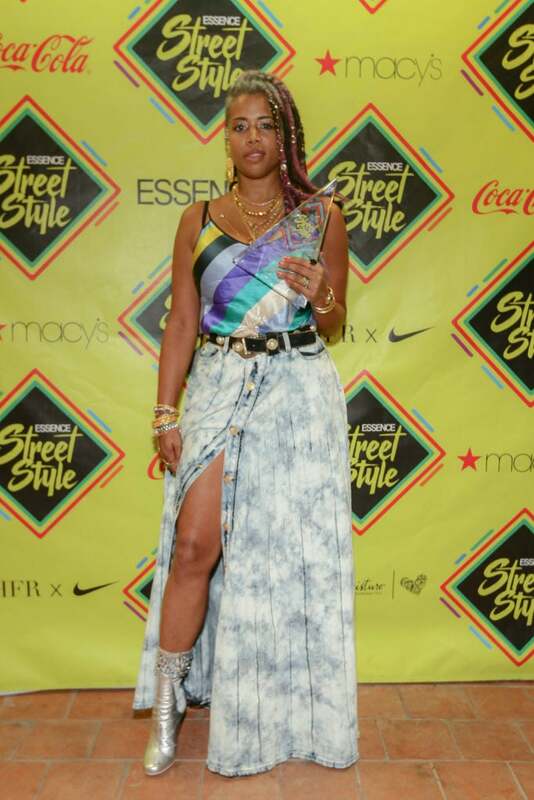 Rocking gorgeous pink, purple and black faux locs while outfitted in a multi-colored tank top and floor-length acid wash button up skirt, Kelis shared a few words with the crowd as she accepted her award, before pausing for a few photo ops with fans. 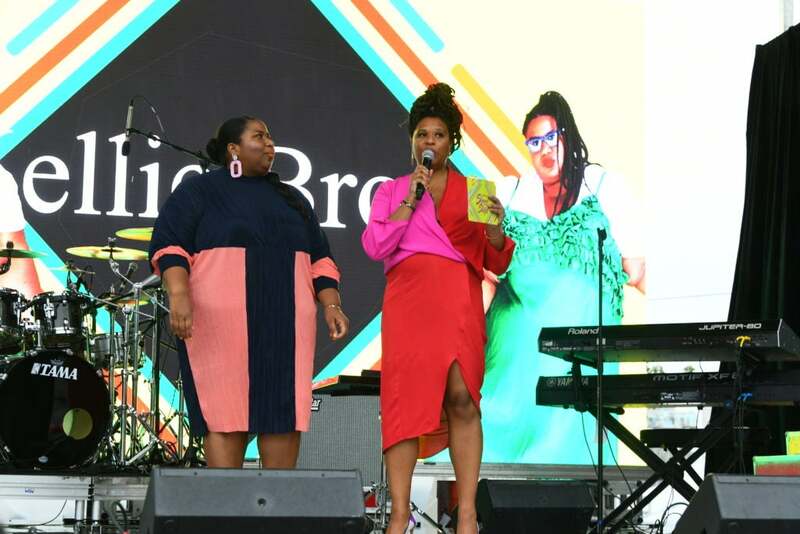 For more on everything you missed at the 2018 ESSENCE Street Style Festival, head back over to ESSENCE.com.